What Makes GoodFish Lake Industrial Laundry Services Different? 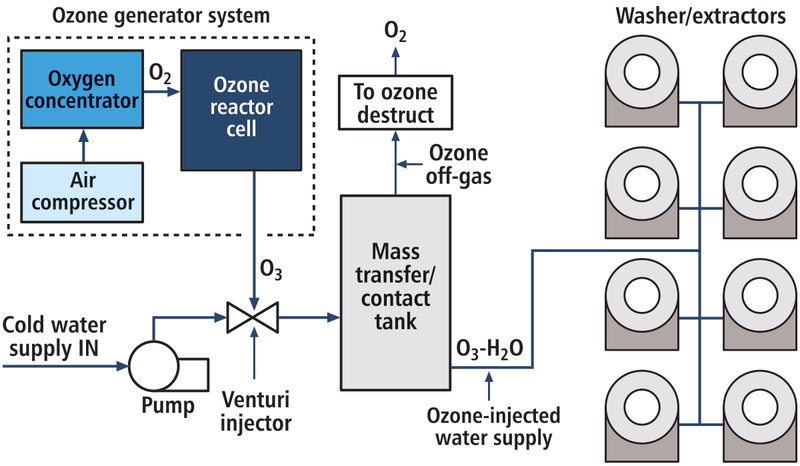 Their unique ozone generating system. Ensures all laundered items are 99.9% bacteria free. A superb antimicrobial agent that when used properly can even eliminate superbugs. Whitens similar to hydrogen peroxide. Extends fabric life by 4 to 5 years. 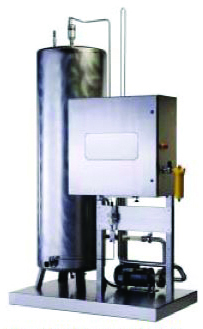 Ozone economically saves energy washing at lower temperatures decreasing dryer times. Ozone discharged wastewater, benefits receiving streams, lakes and rivers by providing oxygen for the natural microorganisms to do a better job of breaking down discharged pollutants into carbon dioxide and water.